New York (AFP) - Legendary singer Billie Holiday will return to the New York stage posthumously this year as the Apollo Theater launches hologram performances. 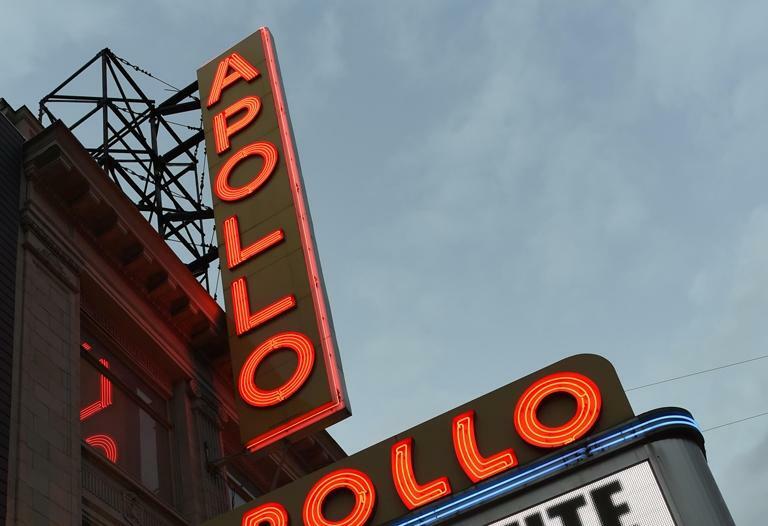 The Apollo, the iconic cradle of jazz located in Harlem, announced Wednesday it would be the first theater in the United States to feature regular programming by hologram. The first performance will take place later in the year -- a show by Holiday, one of the greatest influences on generations of jazz and pop singers, who died destitute in 1959. "The possibilities inherent in this initiative are very exciting, allowing us the ability to show the enduring impact and relevance of artists across time periods and geographic locations," said Jonelle Procope, president and CEO of the Apollo Theater. Procope said that the Holiday show, made in consultation with her estate, and subsequent performances would also accommodate the growing number of daytime tourists looking to visit the famous theater. Holiday, who would have turned 100 last April, sang frequently at the Apollo -- one of the few racially integrated theaters at the time -- including an early performance of the seminal protest song "Strange Fruit" about lynchings of African Americans in the US South. "To be able to bring back epic artists on the historic stage that gave them their debuts is mind-boggling," said Alki David, the Greek-British entrepreneur behind Hologram USA, the company that is partnering with the Apollo. Holograms record light fields, rather than standard camera images of objects, allowing a three-dimensional presentation. As the technology has become increasingly sophisticated, holograms have been in growing demand in the concert industry. The hologram craze took off in 2012 when the Coachella festival in California successfully "resurrected" slain rapper Tupac Shakur to perform alongside hip-hop stars Snoop Dogg and Dr. Dre. Other notable hologram projects have included a Las Vegas show by late showman Liberace and a brief concert by rapper Chief Keef that was beamed in after he was prevented from playing in Chicago due to arrest warrants. But holograms are not without critics who have questioned the tastefulness and artistic merit. The Grateful Dead considered but ruled out bringing back late guitarist Jerry Garcia by hologram when the hippie-era legends played a series of farewell shows in July.